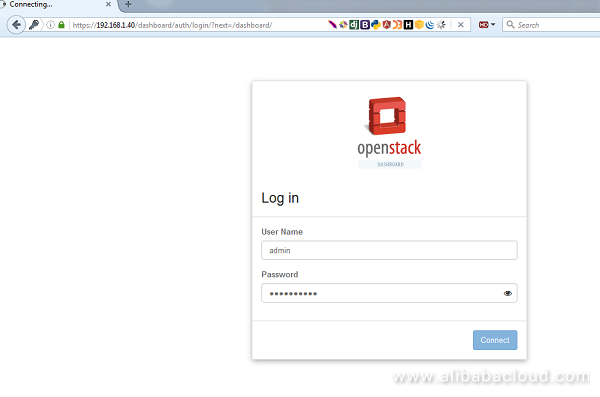 In this tutorial, we will be installing a single node OpenStack on an Alibaba Cloud ECS instance with CentOS 7. Though OpenStack's core function is to provide an IaaS platform, it is used as a DBaaS (database-as-a-service), building Hadoop clusters, Container orchestration and much more. 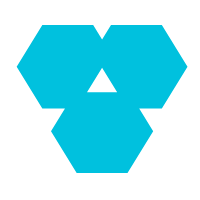 The administration of those components can be managed through the web-based interface or with the help of OpenStack command line. This tutorial will show you how you can deploy your own private cloud infrastructure with OpenStack installed on a single node by using rdo repositories, although the deployment can be achieved on multiple nodes. We will be deploying this service on Alibaba Cloud Elastic Compute Service (ECS) instances with CentOS 7. 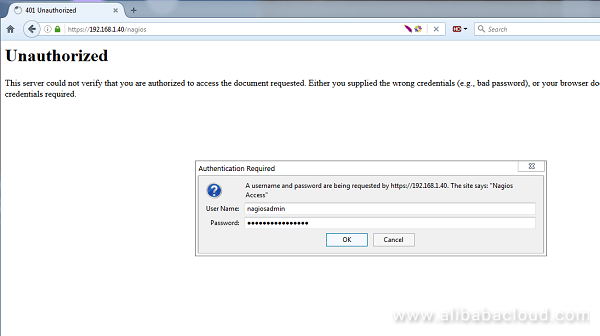 You must have Alibaba Cloud Elastic Compute Service (ECS) activated and verified your valid payment method. If you are a new user, you can get a free account in your Alibaba Cloud account. If you don't know about how to setup your ECS instance, you can refer to this tutorial or quick-start guide. 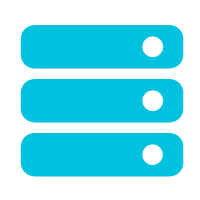 You should set up your server's hostname. Make sure your system has at least 16GB of RAM and a processor with VT support. Check the VT support using the below command. 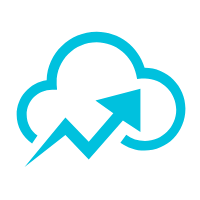 Before you begin preparing the node in order to deploy your own virtual cloud infrastructure, first login with root account and assure that the system is up to date. Make sure your machine has the latest version of CentOS 7 on the machine. Next, issue the ss -tulpn command to list all running services. Now identify unnecessary services, stop, disable and remove them. Primarily Postfix, NetworkManager and Firewalld. After that, the only service that would be running on your linux machine should only be sshd. Permanently disable Selinux policy on your linux machine by executing the following commands. Also edit /etc/selinux/config file and modify SELINUX from enforcing to disabled as show in the image below. On the next step using the hostnamectl command to set your Linux system hostname. Replace the FQDN variable accordingly. Lastly, install ntpdate in order to synchronize time with an NTP server. OpenStack will be deployed on your Node with the help of PackStack package provided by rdo repository (RPM Distribution of OpenStack). On the next step generate an answer file for Packstack with the default configurations which will be later edited with the required parameters in order to deploy a standalone installation of Openstack (single node). Now edit the answer file with your favorite text editor. After you finished editing save and close the file. Also, open SSH server configuration file and uncomment PermitRootLogin line by removing the front hashtag as illustrated on the below screenshot. Once the installation of OpenStack components is successfully completed, the installer will display a few lines with the local dashboard links for OpenStack and Nagios and the required credentials already configured above in order to login on both panels. If for some reasons the installation process ends with an error regarding httpd service, open /etc/httpd/conf.d/ssl.conf file and make sure you comment the following line as illustrated below. Note: In case you still can't browse Openstack web panel on port 443 restart the installation process from beginning with the same command issued for the initial deployment. In order to access OpenStack web panel from a remote host in your LAN navigate to your machine IP Address or FQDN/dashboard via HTTPS protocol. Due to the fact that you're using a Self-Signed Certificate issued by an untrusted Certificate Authority an error should be displayed on your browser. 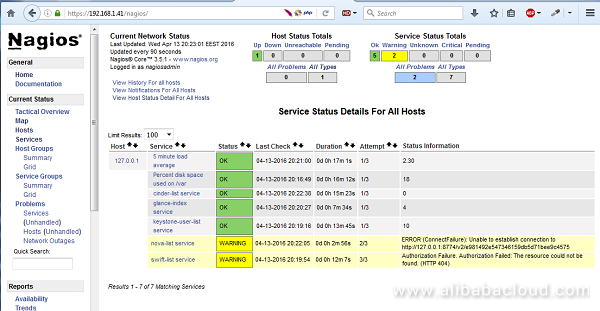 Alternatively, if you opted to install Nagios component for OpenStack, you can browse Nagios web panel at the following URI and login with the credentials setup in answer file. An IPv4 or IPv6 address. A key-value pairs, also known as a dictonary. The key value pairs are separated by commas and a colon is used to separate key and value. Example: key1:value1,key2:value2. A TCP/IP port number. Ports can range from 1 to 65535. The code uses the Python string. Template.safe_substitute() method to implement variable substitution. For more details on how variable substitution is resolved. Most services and the -manage command-line clients load the configuration file. To define an alternate location for the configuration file, pass the --config-file CONFIG_FILE parameter when you start a service or call a -manage command. We demonstrated OpenStack installation on Red Hat, CentOS and Fedora Linux. Now you can set up your own private cloud environment on Alibaba Cloud Elastic Compute Service (ECS) easily with OpenStack.